Secure Your Future. Talk to a Mortgage Master – Mortgage Broker today. Of course, just as if you were a couple, your borrowing capacity will depend on your income and commitments. But there are some differences. 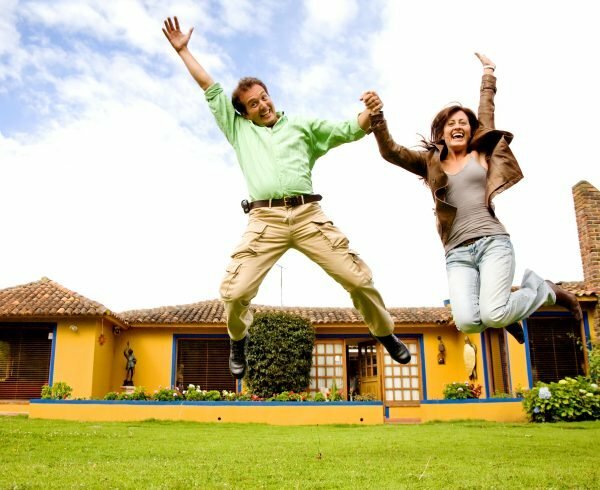 An individual who is single will probably have different requirements of a property than a couple would. So consider: are you looking for a residential or investment property? What kind of deposit are you considering? Do you have dependents or children? 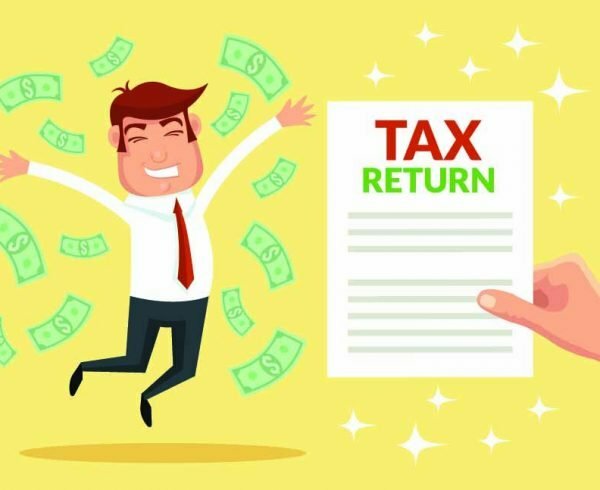 You may also need to take extra precautions without a second income to fall back on. 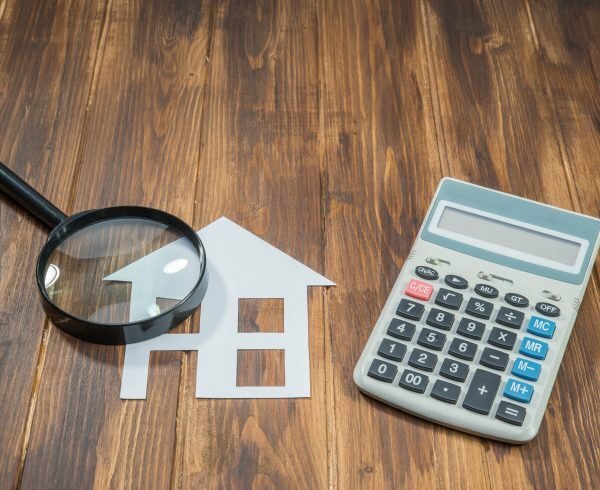 Tracy Parish, Managing Director, at Mortgage Masters East Maitland explains that it is ‘advisable that single-income clients sign up for mortgage protection insurance, in case they lose their job or suffer from an accident that could impact their ability to make repayments’. “I recently helped a single first-home buyer who wanted to live in the Newcastle West. She decided to downsize from her large rental on the outer suburbs of Newcastle and buy an affordable studio in which to live” Tracy said. “We looked at how much she’s paying in rent and what she’s currently saving. Then we looked at what was a good, comfortable spend for her and worked backwards from that,” Tracy explained. 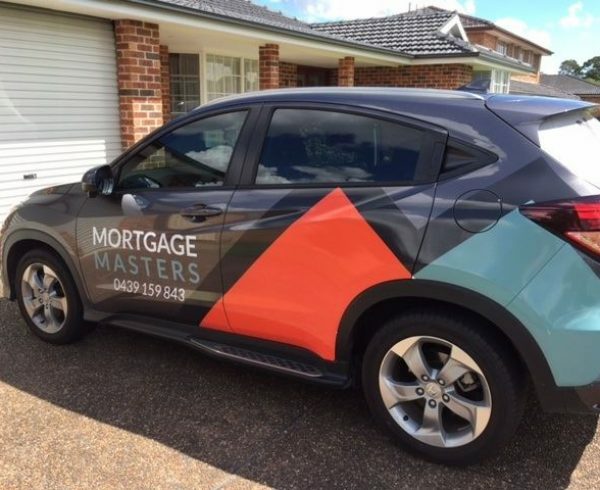 Another happy client this Mortgage Masters – Mortgage Broker Tracy Parish recently helped was a young professional who purchased her first investment property in Maitland. 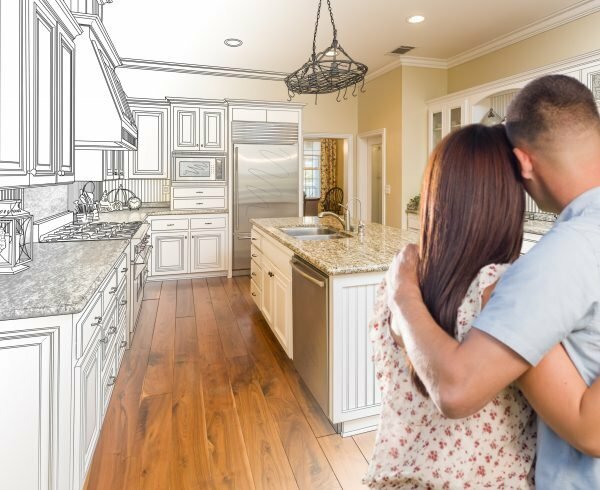 An option for singles is to consider purchasing or building outside the main Newcastle metropolitan area in order to lower costs. 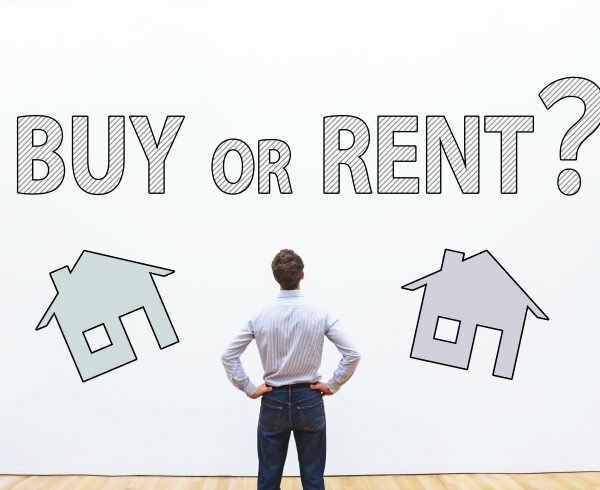 When deciding whether such a purchase would be owner-occupied or an investment, you need to weigh up relocation or commuting costs, as well as any income losses associated with moving away from your current location, against benefits available to first-home buyers. 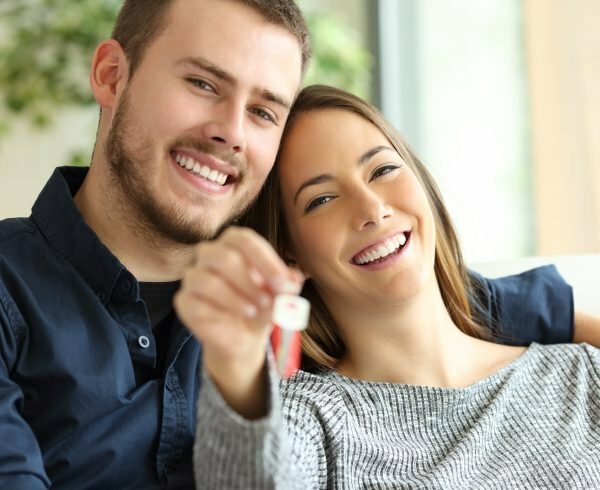 So, whether you want to own your own home or invest in a property the Mortgage Brokers at Mortgage Masters East Maitland can help, give us a call today for your FREE consultation.